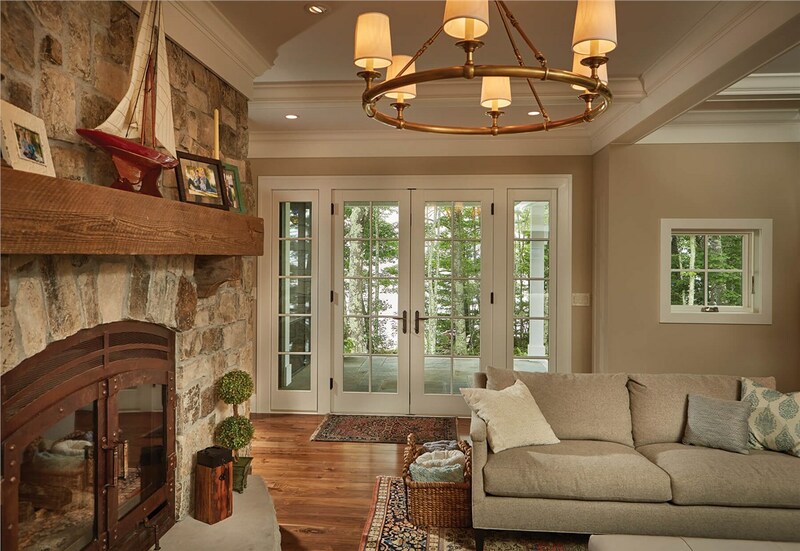 Doors are often the defining feature of your home. 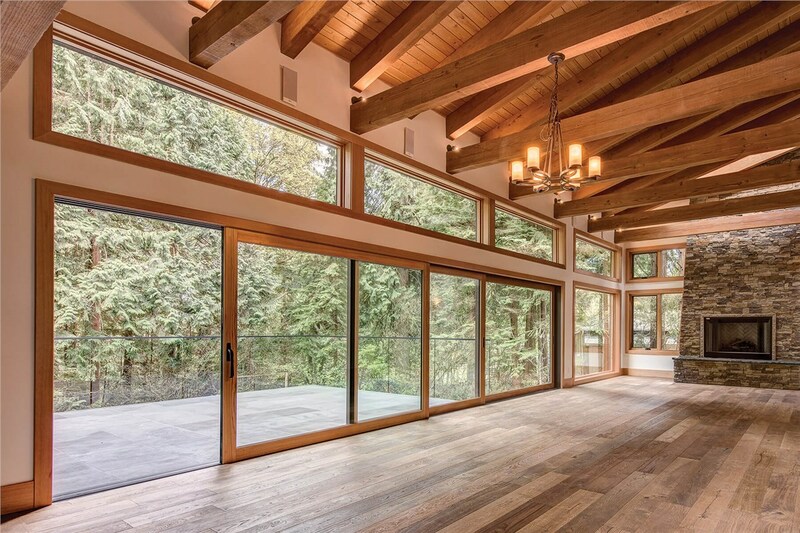 In addition to making a strong first impression, they also integrate indoor and outdoor environments, extend the living space, and provide security. When you choose Kolbe® entrance or patio doors, you’ll be adding an aesthetic element that expresses your personal style. All Kolbe doors are unique, because they are crafted by hand to match your vision, personality and décor. 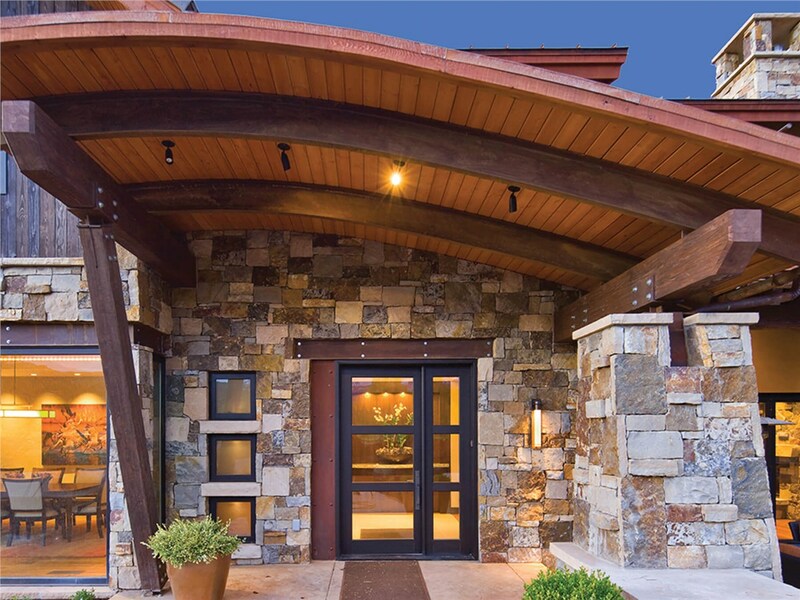 From historic restoration, to traditional, contemporary, and commercial, Kolbe offers endless aesthetic options, innovations, and custom solutions for stylish and functional doors. Entrance doors in various sizes, shapes and styles. 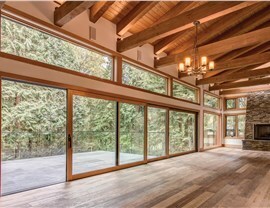 Patio doors in sliding, multi-slide, lift & slide, folding, and swinging styles. 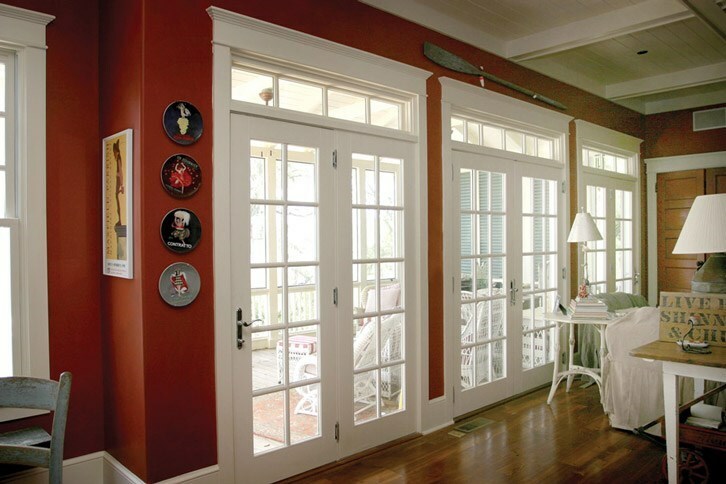 Residential exterior doors constructed of durable fiberglass with custom textures, glass, and panel designs. 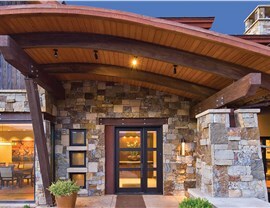 Commercial doors with tailor-made styles, accessible design, and extra wide openings. 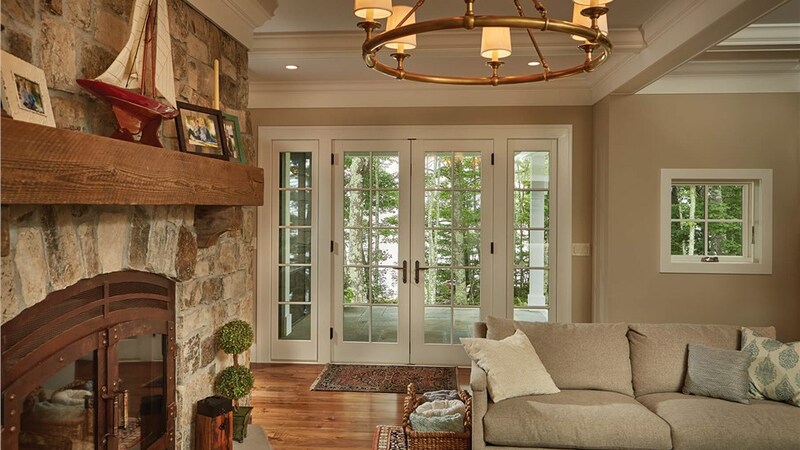 Allow the designers at Lakeland Building Supply to help you customize a unique Kolbe door – whether new or replacement – to enhance your home or business in ways you never dreamed possible. Give us a call, or stop into our Chicago showroom to discuss all of your options with one of our designers. You can also fill out our online form; tell us a little more about your project, and we’ll respond with free pricing.